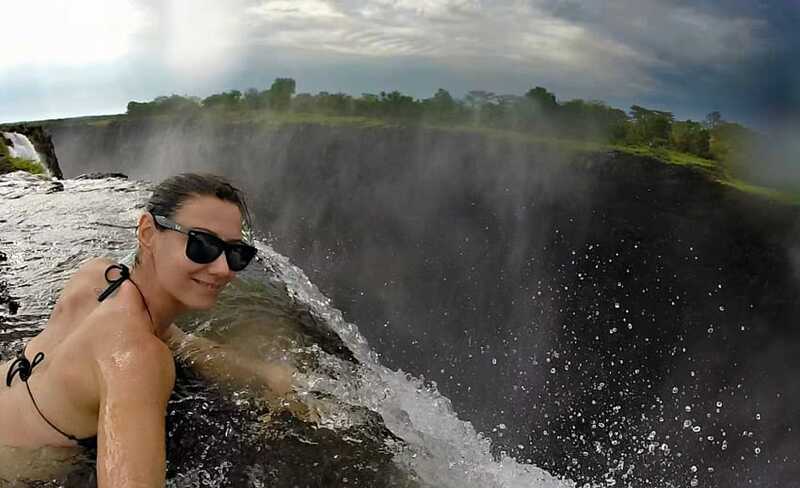 BLOG DEVILS POOL AFRICA - Victoria Falls Ultimate Guide: Insane Or Cool?! The final post will be ready in a couple of days, so right now I have uploaded the videos and pictures to give you a sneaky preview. When the post is complete you will know everything about this Devilish place and how you can get there safely! Click on the link you need and skip the rest! The following mini chapters will be completed soon, as you can see, there is everything you need to be prepared to experience the adventure of a life time. And trust me on that, it is worth it! 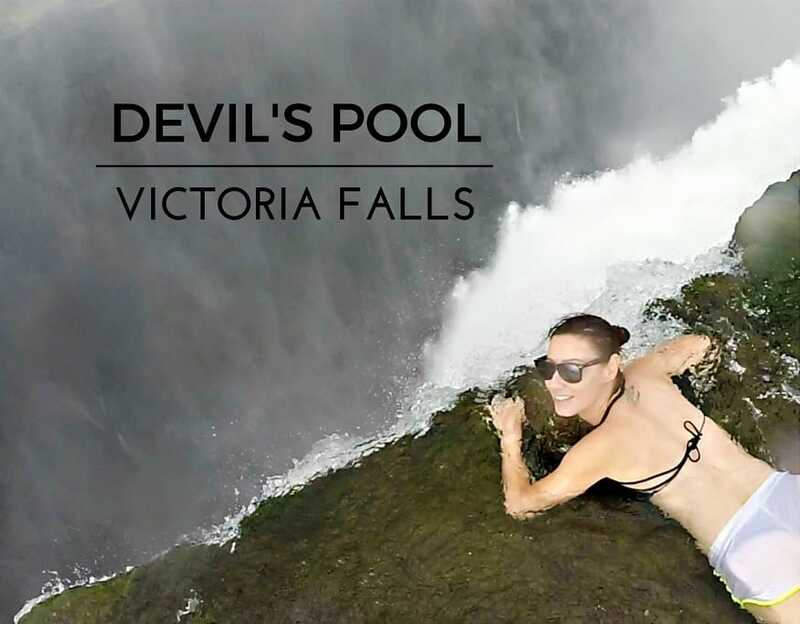 WHERE ARE THE DEVILS POOL? CAN I GO THERE BY MYSELF? ARE THE DEVILS POOL FOR EVERYONE? HAS ANYONE DIED AT THE DEVILS POOL? 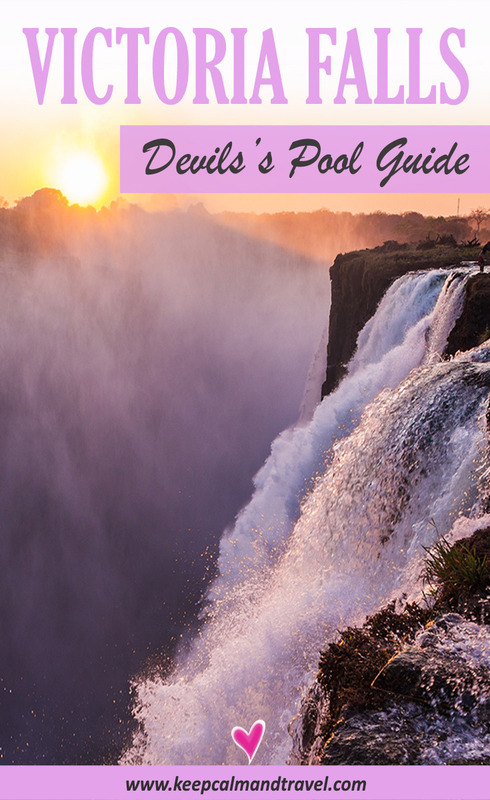 The Devils Pool are without a doubt, one of the scariest, most frightening and yet exciting experiences I’ve ever had in my life, and I doubt anything could ever beat the emotions I felt when I was finally able to visit them! My experience at The Devil’s Pool! Can you see my smile? Definitely not a good actress here! I’m super afraid of heights and this was my “ultimate” test! Woooaahhh, what a deadly pool it is. 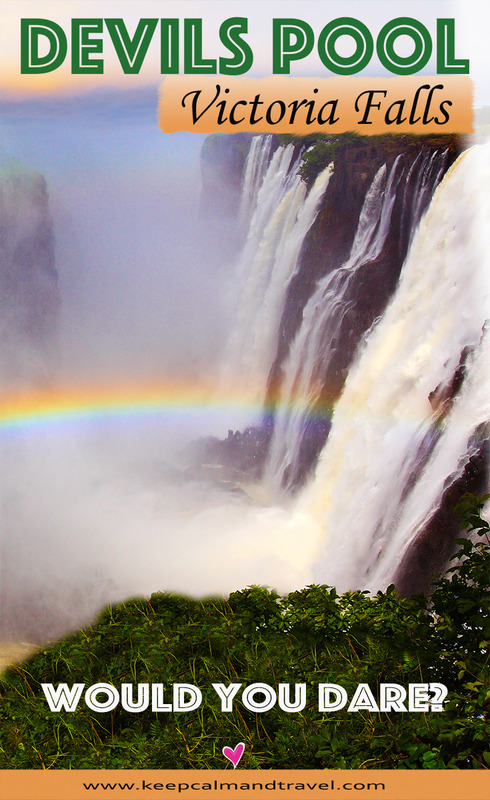 This is the place which can make the adrenaline rush at its high. Thanks for sharing this post. Thanks for this great post! This is my ultimate travel goal for 2018! I personally started traveling around a years ago and have been to several different countries including Egypt, Turkey and Spain. But sometimes I find that many flights are way too expensive, the one thing that helps get flights at really affordable prices is with Travel Hacking. I’m sure this will provide a lot of value to anyone who travels! We think it’s super cool! And definitely on our Bucketlist! Safe Travels and Stay Awesome!